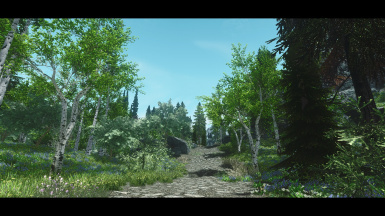 Want even more green flora and no snow? 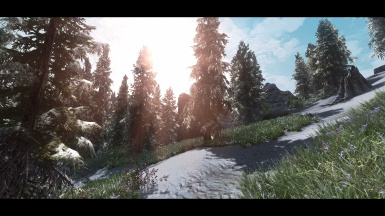 Then install Green Skyrim THIS IS NOT REQUIRED! 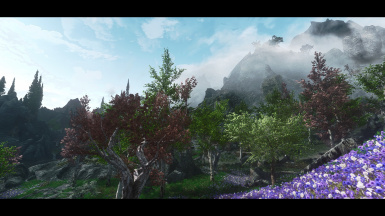 - only install ONE MAIN FILE! 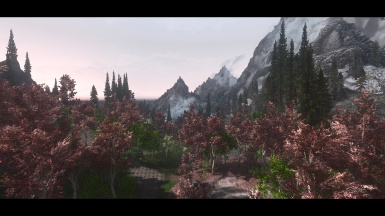 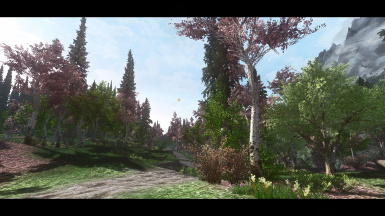 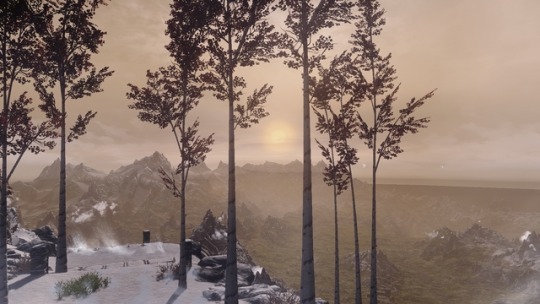 If you plan to generate LOD with DynDOLOD or TES5LODGen then you ONLY need the core files plus ﻿﻿﻿billboards. 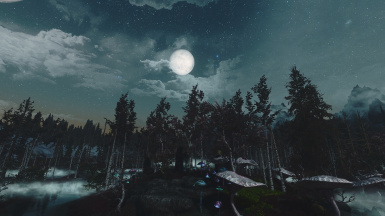 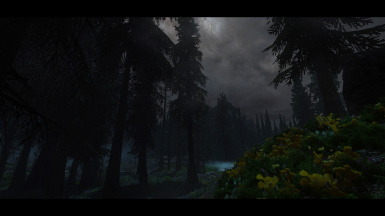 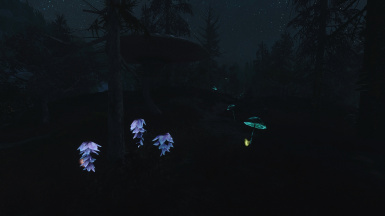 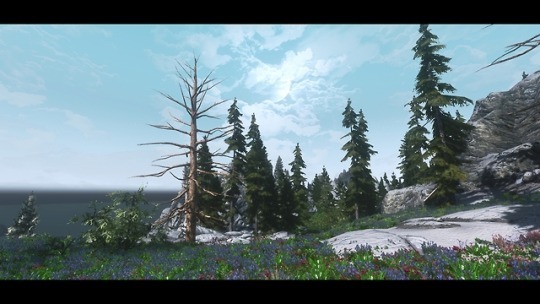 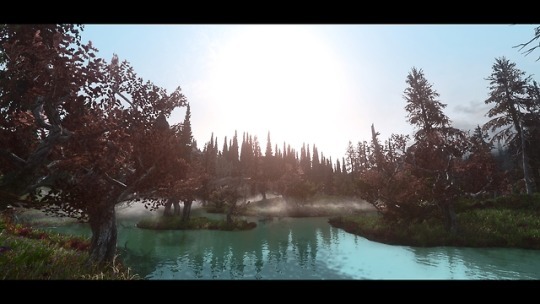 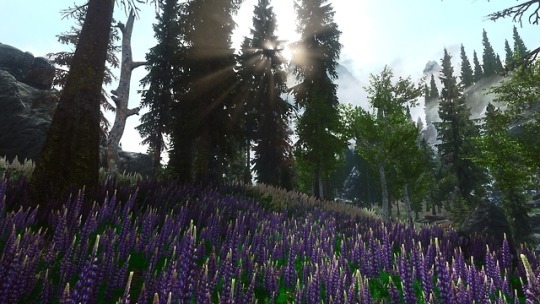 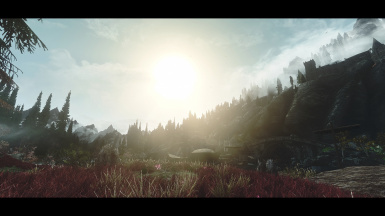 - I do not suggest using this mod with other grass or flora overhauls. 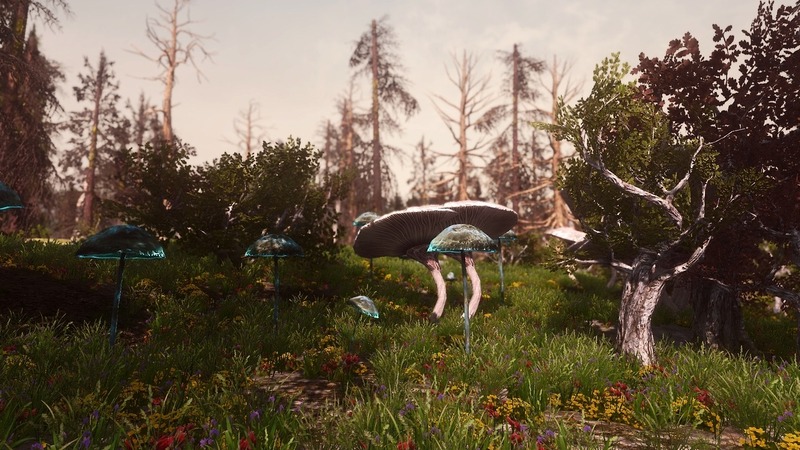 This mod will overwrite most of the changes other grass and flora mods make, thereby cluttering ﻿your data folder and slowing down your game by running active plugins that basically do nothing. 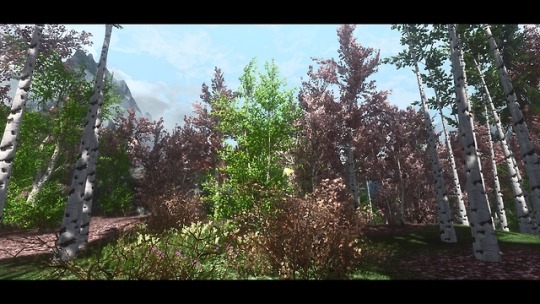 - If you insist on using other grass and flora overhauls, install my mod after others to see spring like changes. 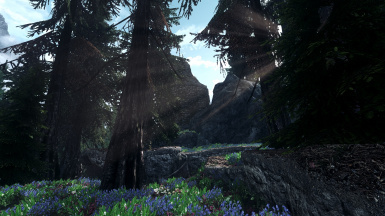 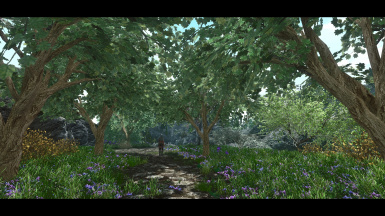 Also make sure Spring ﻿Forest Overhaul is placed after all other grass, weather, and landscape overhauls. 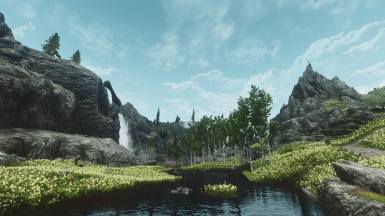 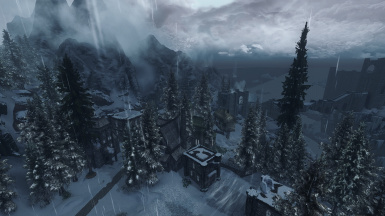 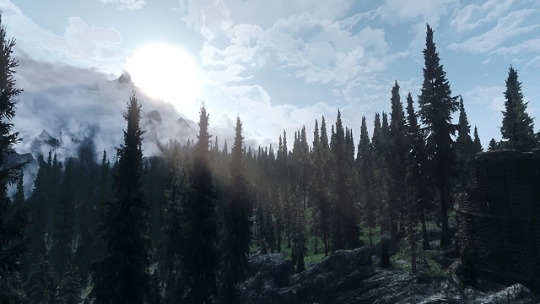 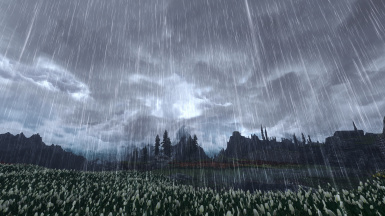 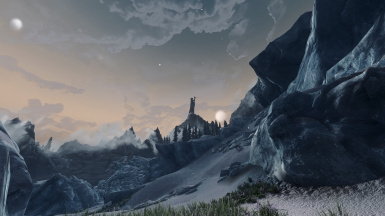 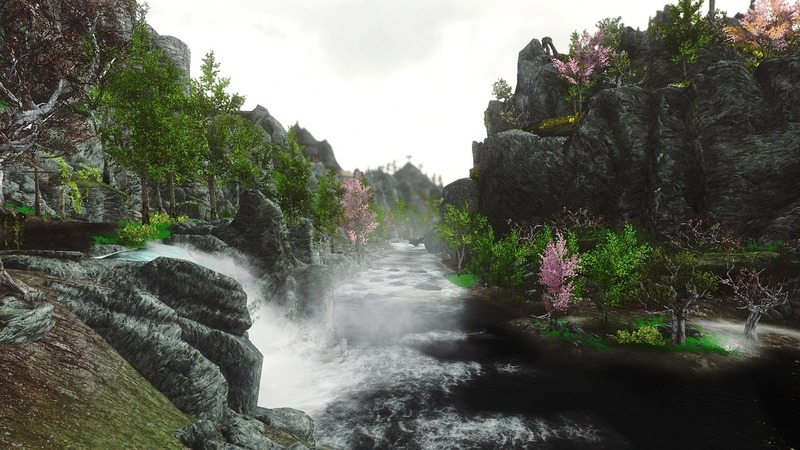 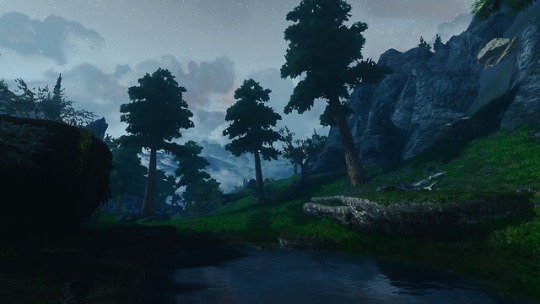 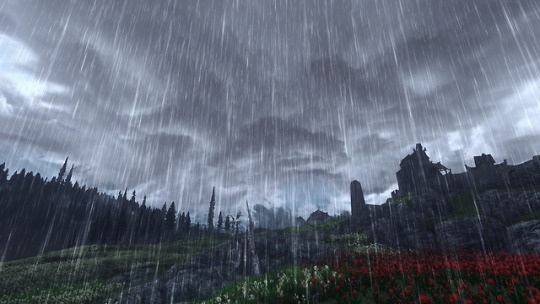 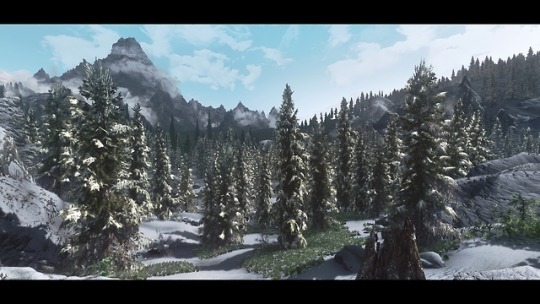 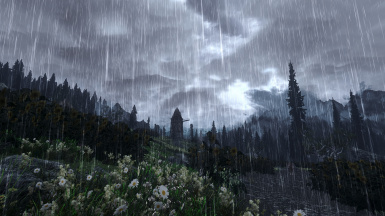 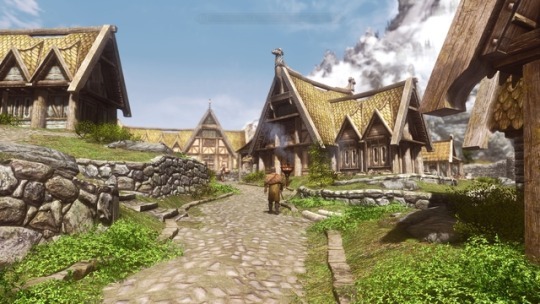 YOU MUST RUN DYNDOLOD OR TES5EDIT WHEN ﻿MIXING LANDSCAPE OVERHAULS.